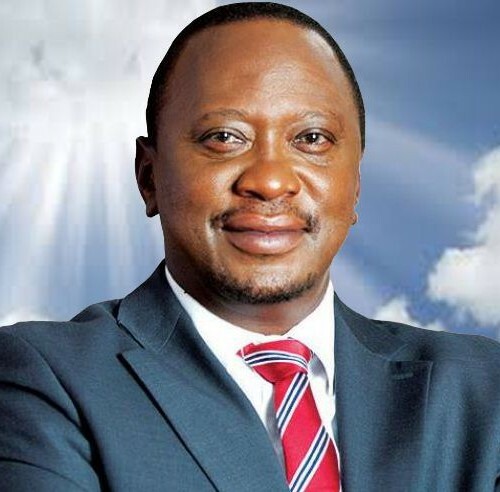 “In the circumstances, it is correct to conditionally grant the Defence request of the Chamber to excuse Uhuru Kenyatta from continuous presence at trial, in order to permit him to discharge his functions of state as the executive President of Kenya; while his trial proceeds, as it must do, in this Court. ix. any other attendance directed by the Chamber. b. Mr Kenyatta is excused from continuous presence at other times during the trial. This excusai is strictly for purposes of accommodating the discharge of his duties as the President of Kenya. The resulting absence from the trial must therefore always be and seen to be directed towards performance of those duties of state. A decision on the same issue is currently under appeal in the case of Prosecutor v Ruto et al., which is also concerned with the 2007-2008 Kenyan post-election violence . It is expected that the ICC Appeals Chamber will deliver its judgment orally on 25 October 2013 at 09:00 CET.